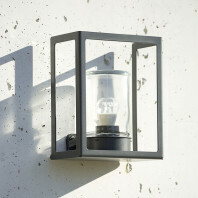 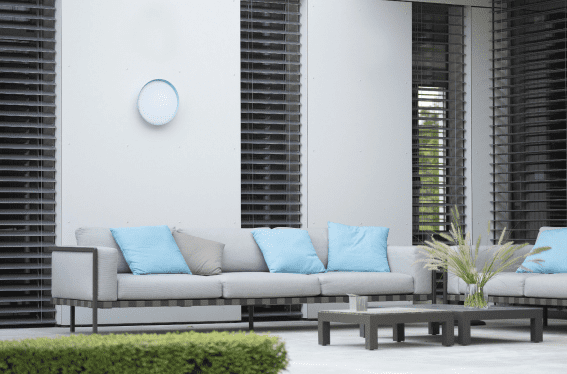 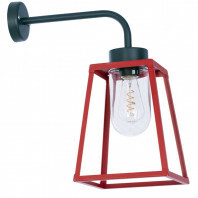 Astonishing by its simple yet very elegant design, the outdoor lamp Mona offers the best of the french quality, made with respect for the traditional know-how that makes Roger Pradier’s reputation. 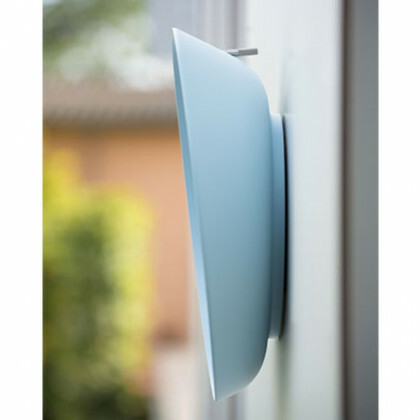 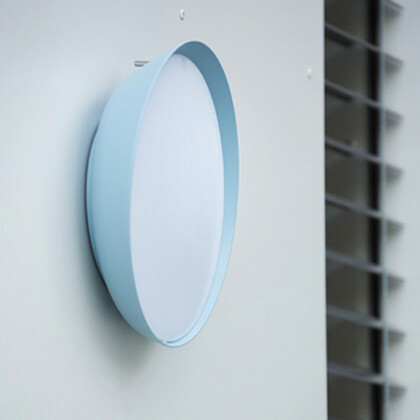 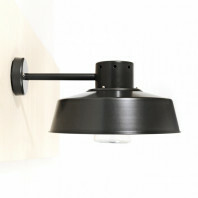 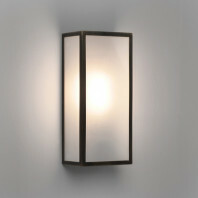 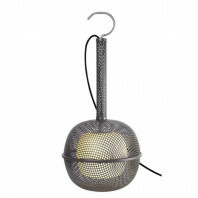 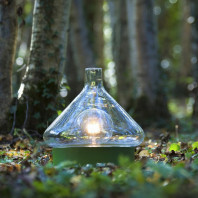 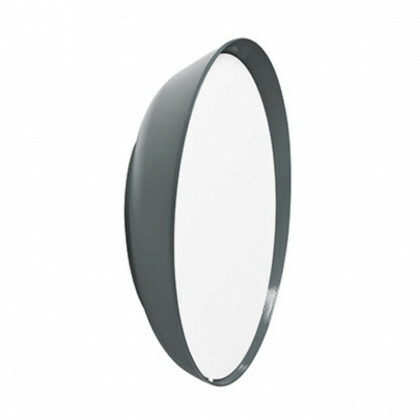 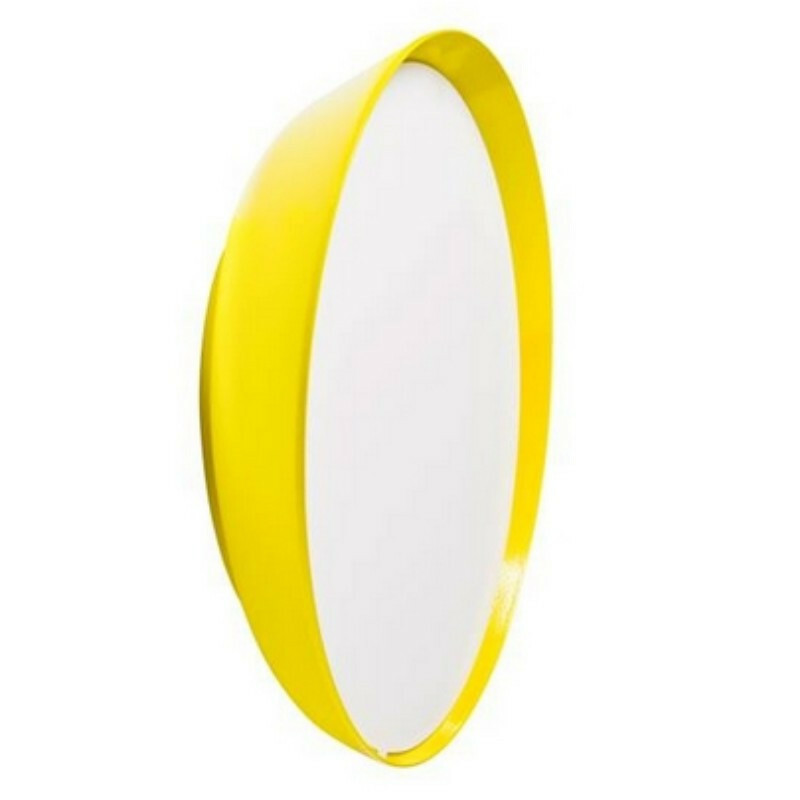 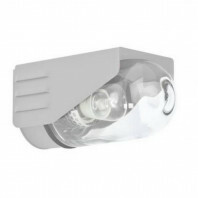 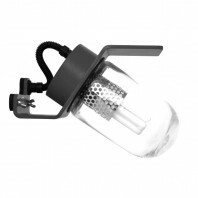 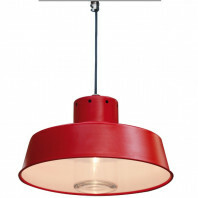 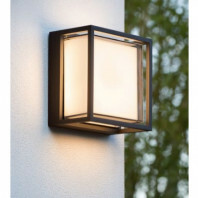 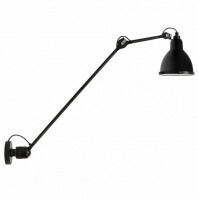 The Mona lamp is aimed at outdoor spaces and can be fixed either on a wall or on a ceiling. Like a full moon, Mona will guide you through the darkness with its powerful yet non-glaring light. 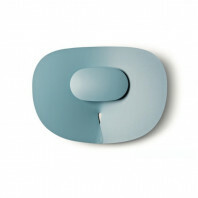 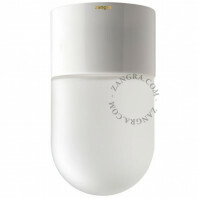 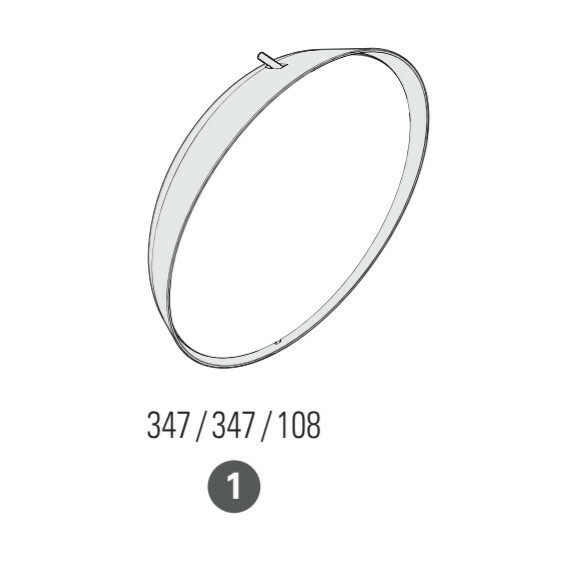 The diffuser, made out of opal polycarbonate, transforms the light to make it soft and inviting.